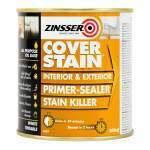 Zinsser Cover Stain is a solvent-based primer sealer for interior and exterior use on a variety of surfaces. 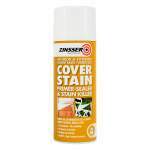 Suitable for blocking out water marks, smoke damage and nicotine stains. 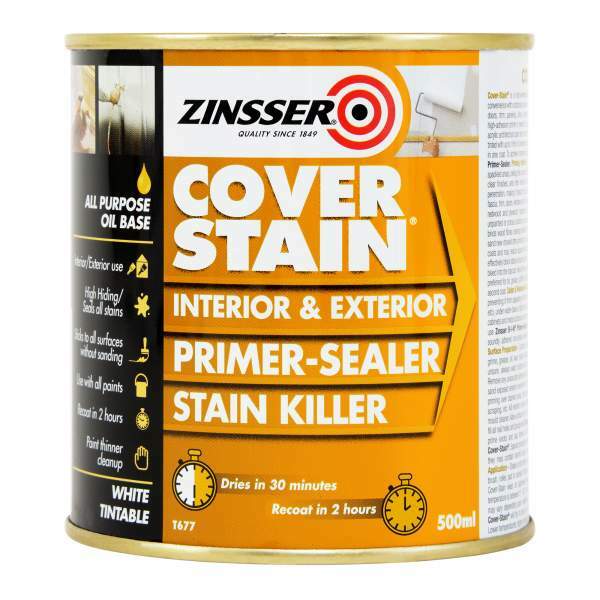 It is self priming and sticks to most surfaces without sanding.Ideal for use on new wooden surfaces where its flexible film and fast drying mean jobs can be completed in a day. 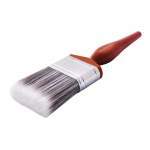 It is over coatable with both water-based and solvent-based paints. 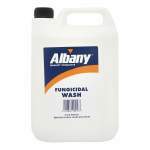 Application is by brush, pad, roller or spray with coverage up to 9.8sq/m per litre. Touch dry in only 35 minutes and recoatable in 2 hours.